Everyone is talking about it, but what is digital transformation? 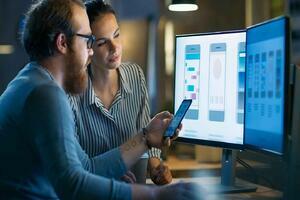 In a recent ITPro article, Zach Marzouk and Kylie Marshall cut through all the buzz and talk about the real practical benefits - and challenges - of digital transformation. Read on to get a great overview of digital transformation: Understand "What is digital transformation? ", What it means to your business, and How to best prepare your organization for business transformation. The article "What is digital transformation?" explains that digital transformation is much more than buzz, but is the "process of using technology to radically change your business." Rather than focus on a single IT project, "digital transformation describes a series of projects that, together, change every facet of an organisation, from back office operations to customer interactions, often with the end goal of making these different processes intrinsically linked." All this may sound abstract, but digital transformation offers big payoffs for companies who do it right. IDC says that digital transformation could add $18 trillion in business value worldwide. And a Gartner report, IT Market Clocks for 2016: Digital Transformation Demands Rapid IT Modernization, found that 66 percent of companies who are in the process of digital transformation expect to generate more revenue, and 48 percent believe additional business will be brought in via digital channels. As for other benefits, 40 percent of respondents to the Gartner survey said new digital tools will empower employees. Thirty nine percent said it will reduce costs. Digital transformation requires technologies that harness and make sense of big data you collect and incorporate mobile and IoT. The authors of the article note that key to the success of digital transformation is designing the right strategy. 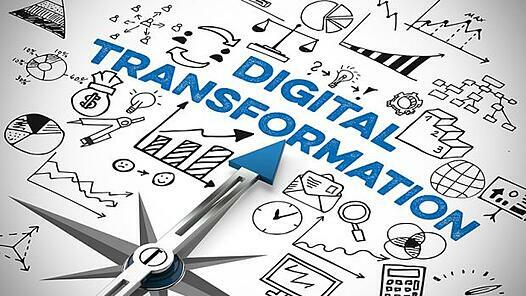 And they point to a report by Deloitte, “Strategy, not Technology, Drives Digital Transformation,” which recommends that companies don’t look at technology as an end in itself, but rather a means of transforming your business. They also cite Forrester analyst Ted Schadler in his report, titled “Take Two Technology Roads to Digital Experience Success,” as recommending that businesses give first priority to investments that benefit their customers and generate business value. After that, he says, companies should embark on two parallel paths, one of launching quick projects that can offer fast payoffs, and another of long-term transformation that takes longer to pay off. The long-term path will ultimately have a bigger payoff. In this path, he says, "You will define, select, and implement a modern platform to deliver long-term agility and capabilities. The cloud is also your friend here: It's the future of digital experience platforms." 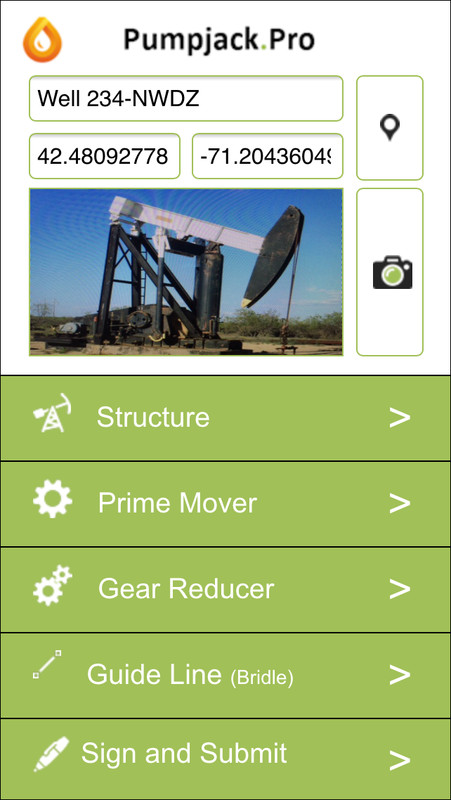 Finding the right mobile app development platform as part of your strategy is critical. Read the questions to ask to accelerate your digital transformation and select the right development platform. View our entire library of digital transformation articles.